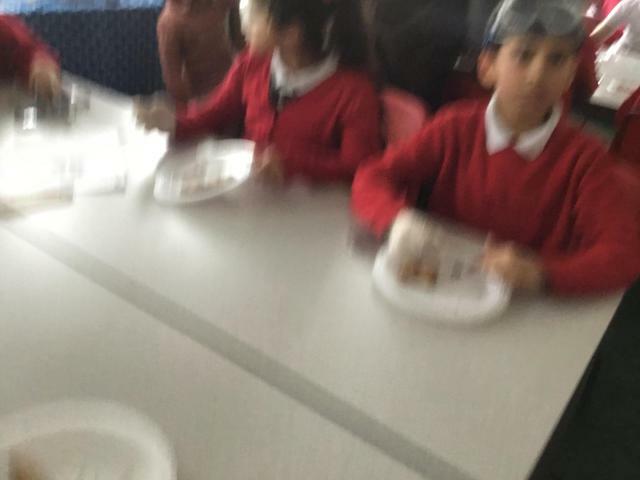 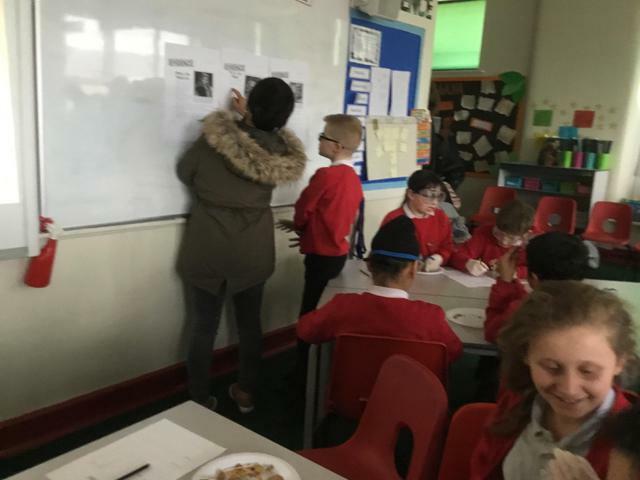 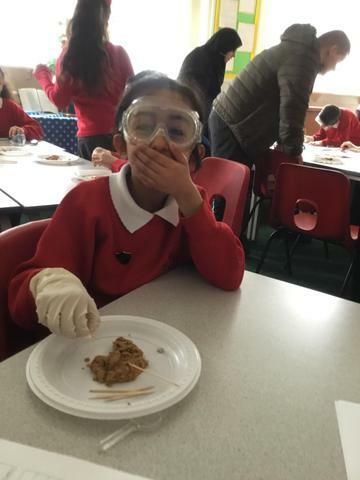 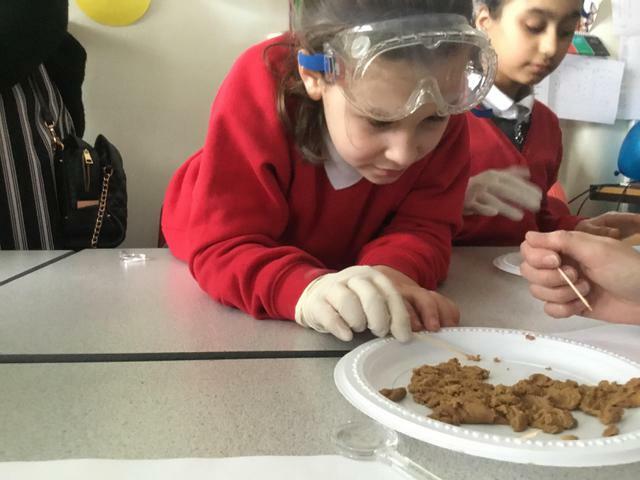 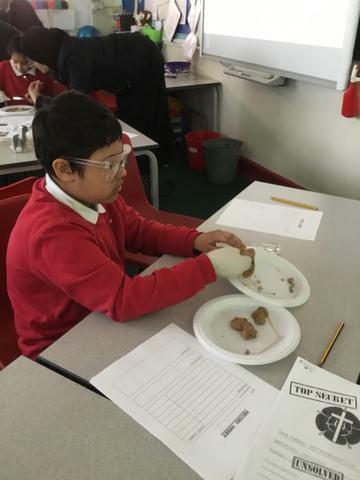 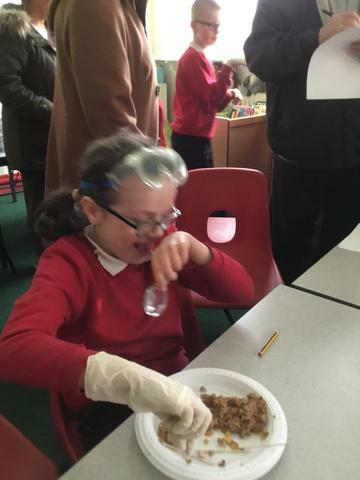 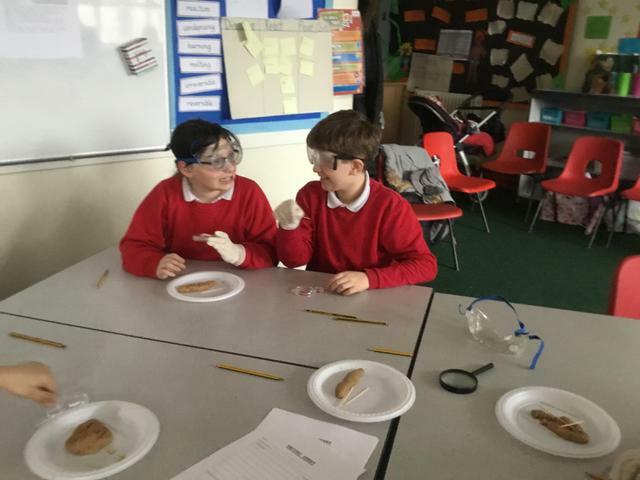 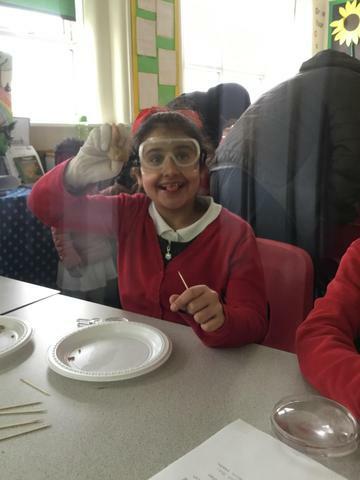 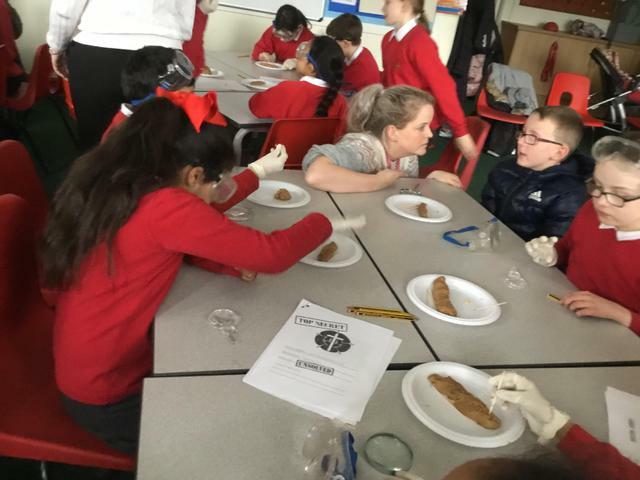 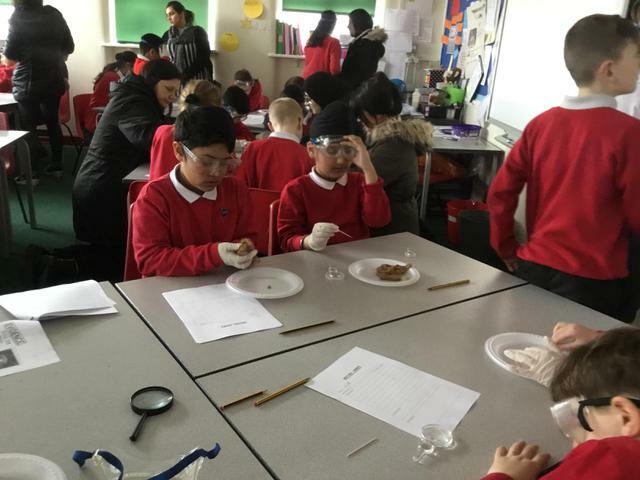 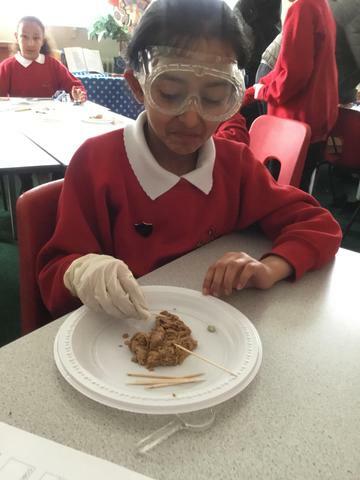 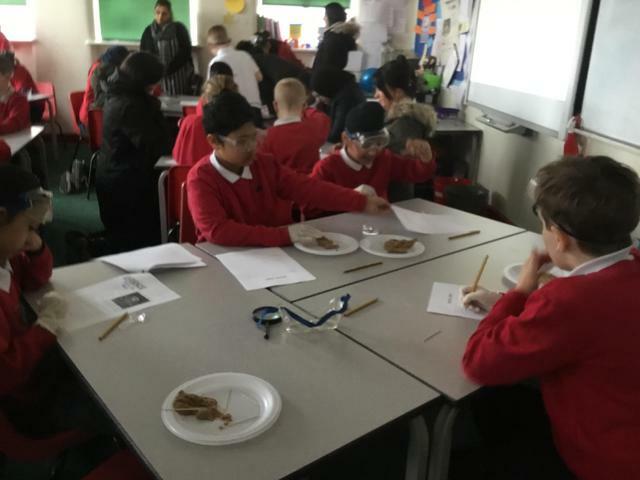 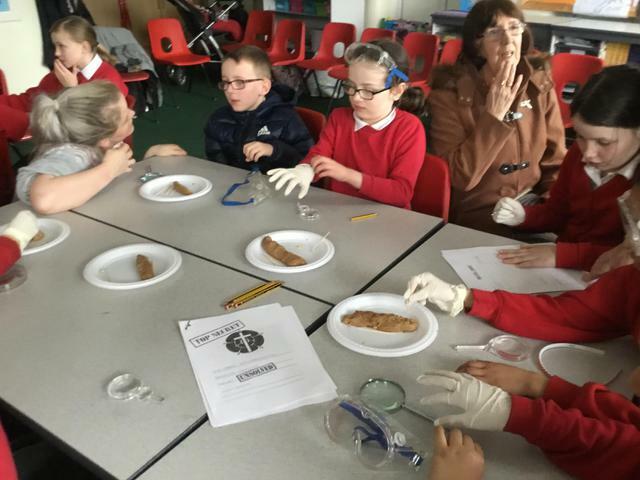 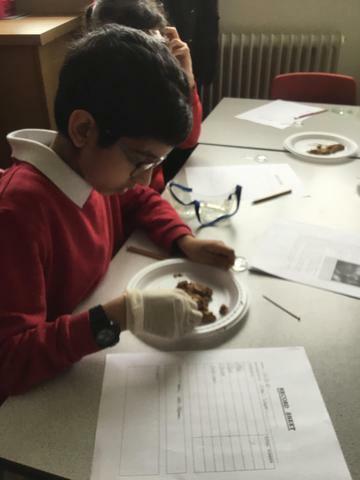 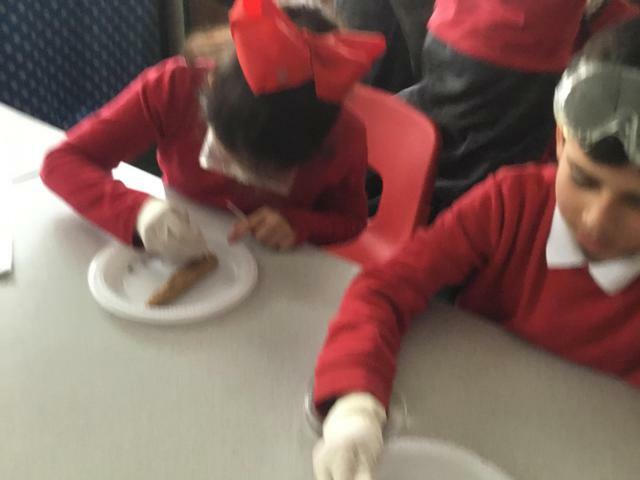 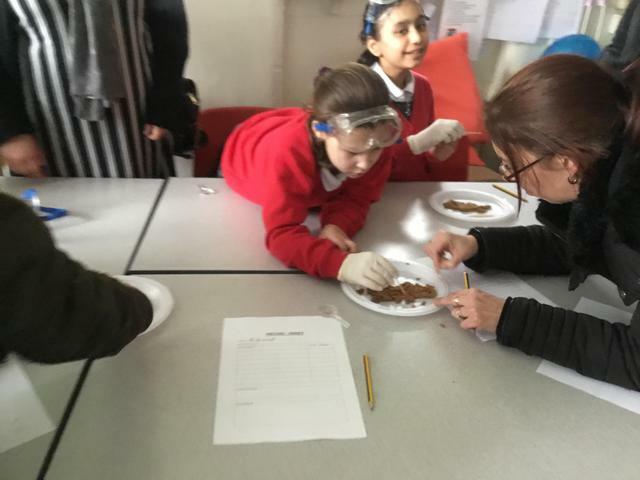 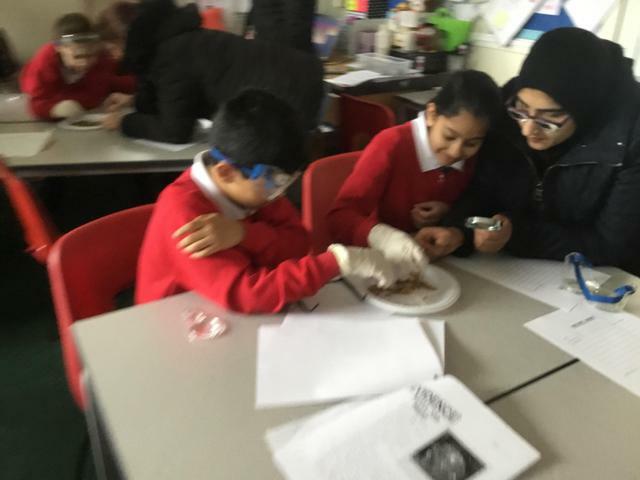 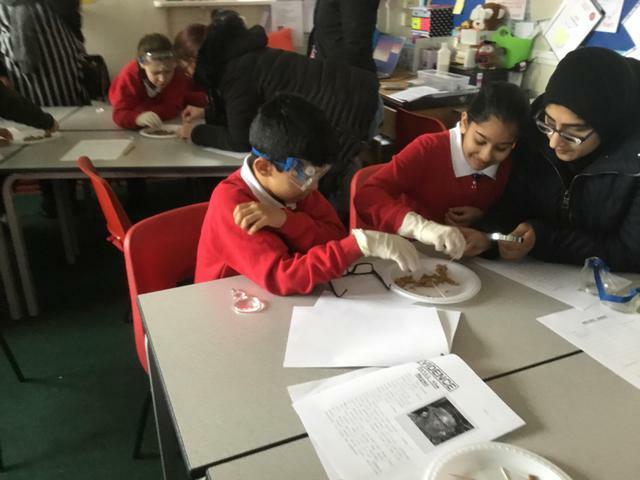 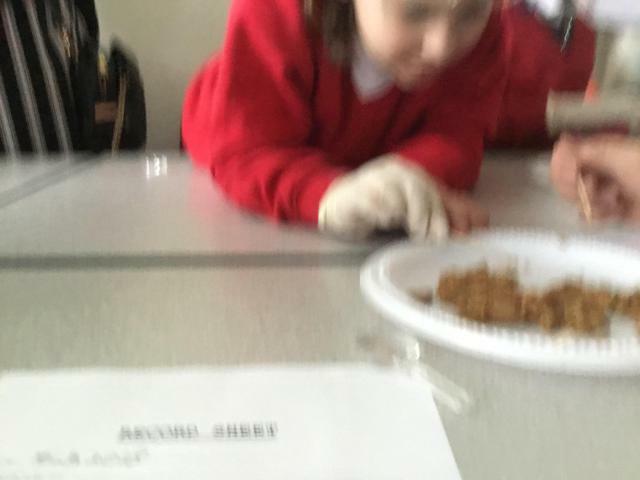 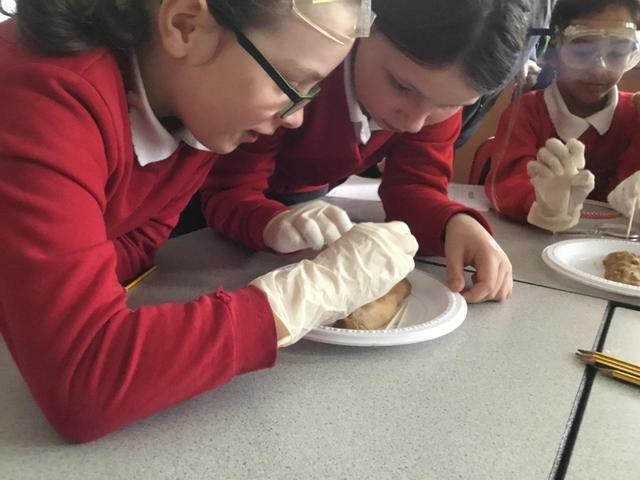 The children were then asked to examine the coprolites with the help of their parents and determine which civilisation they belonged too! 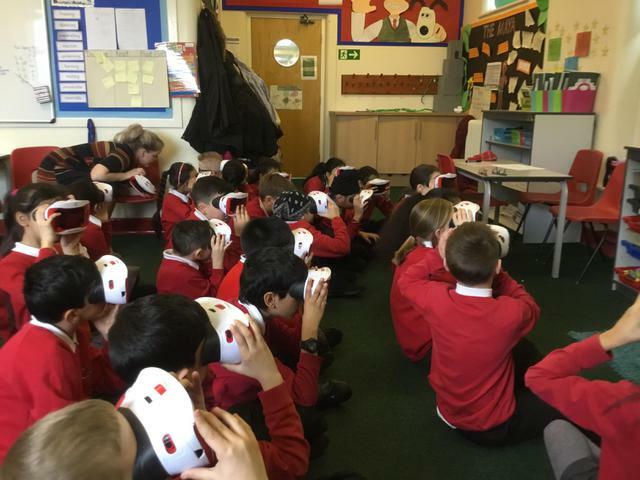 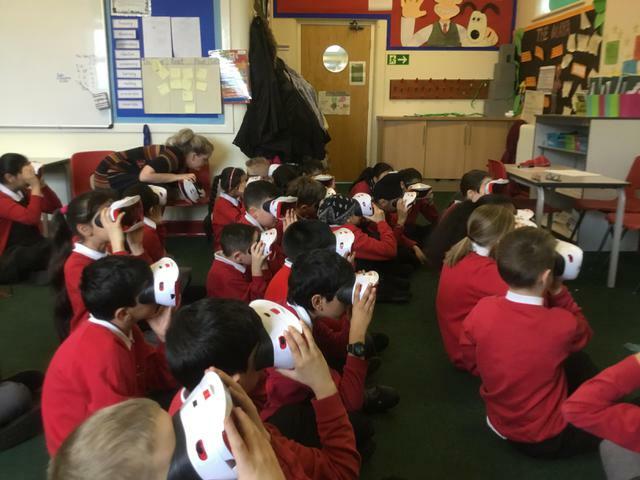 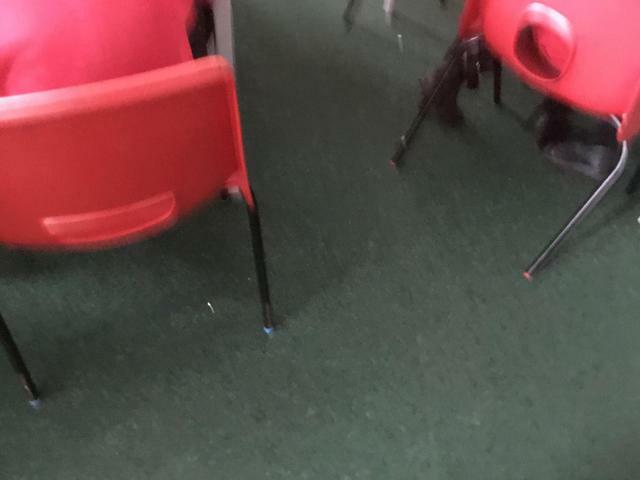 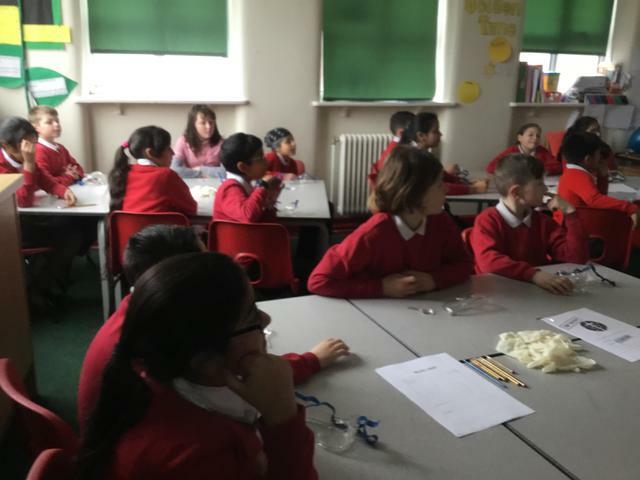 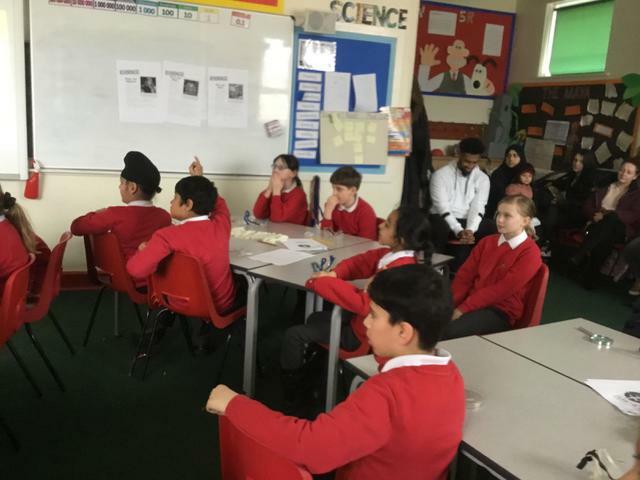 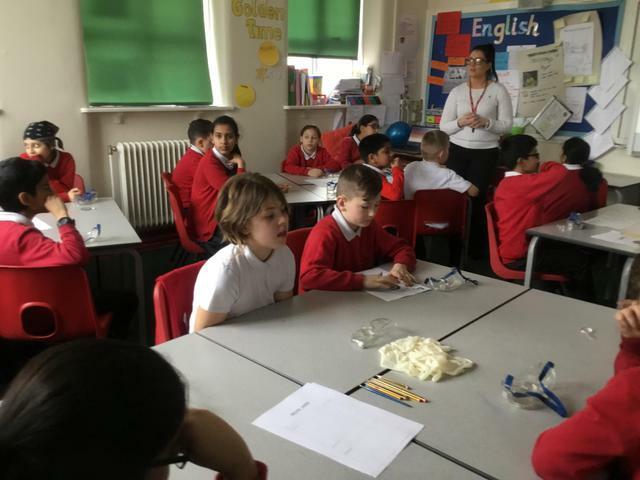 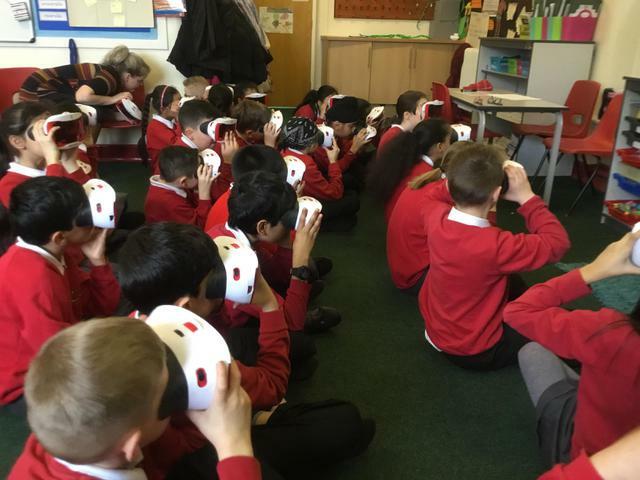 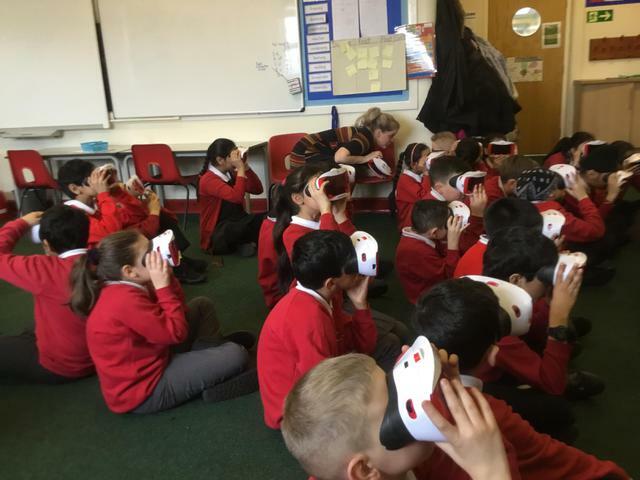 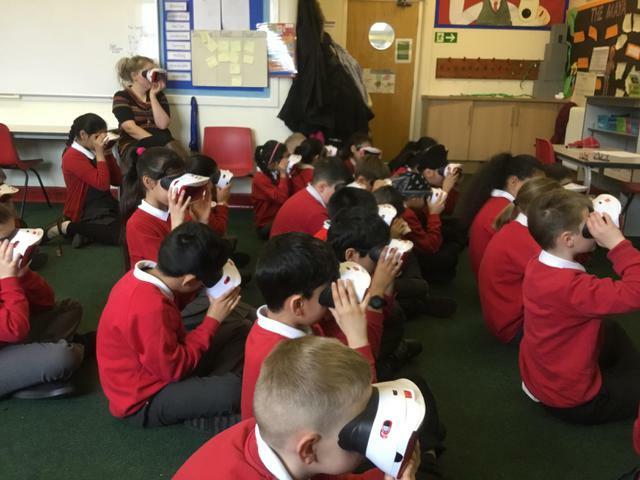 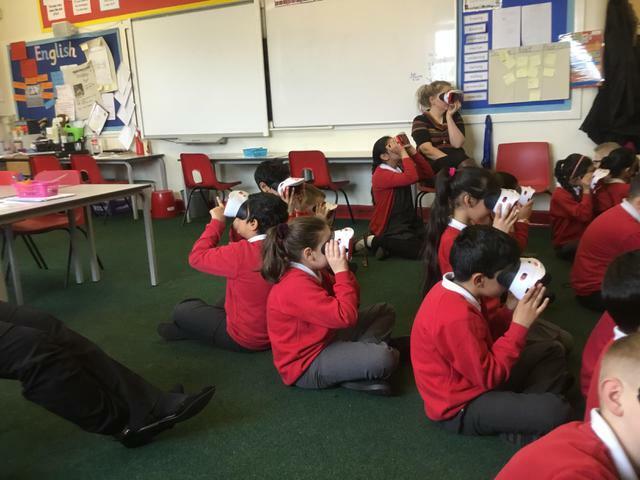 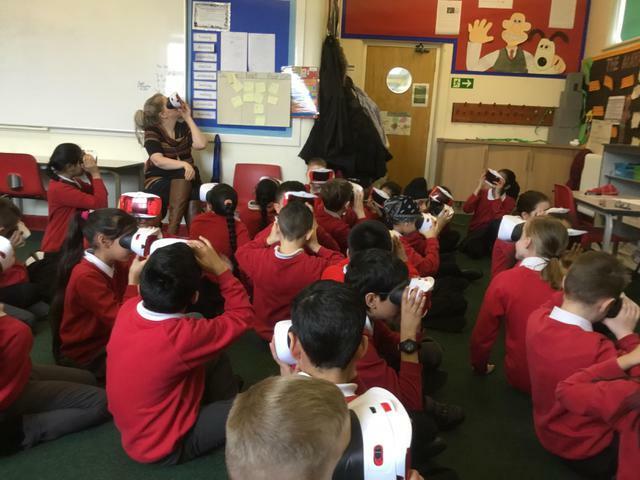 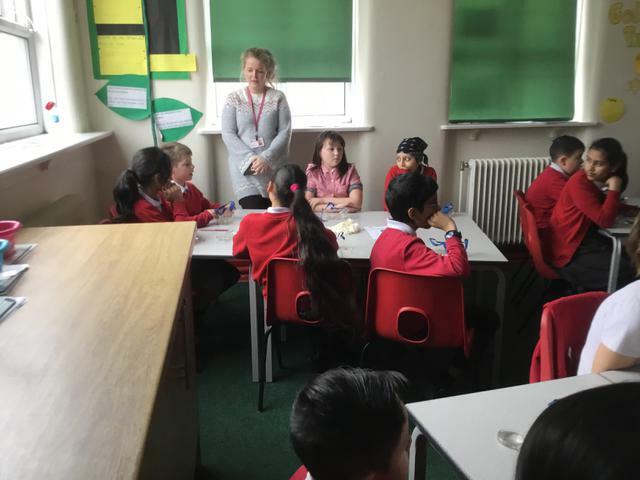 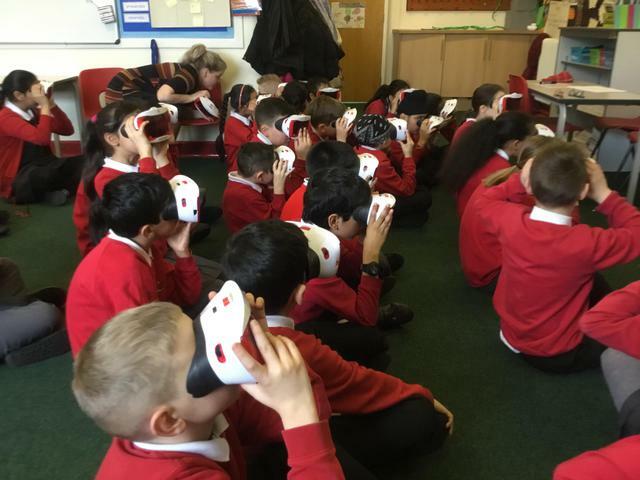 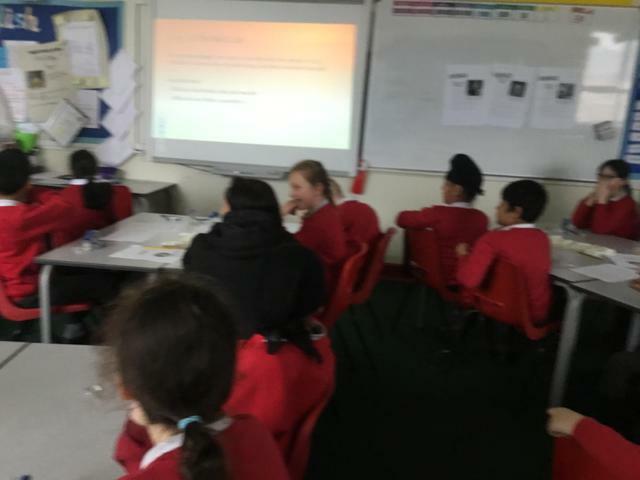 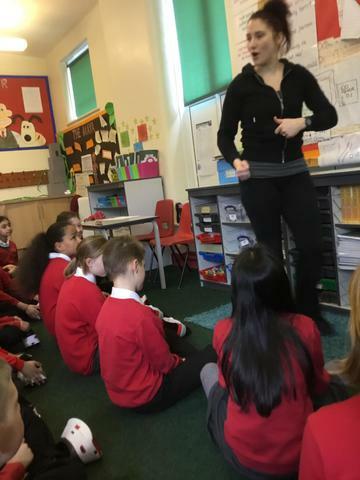 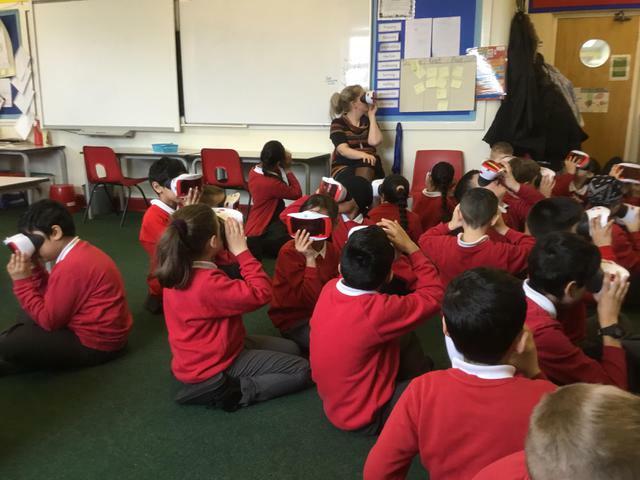 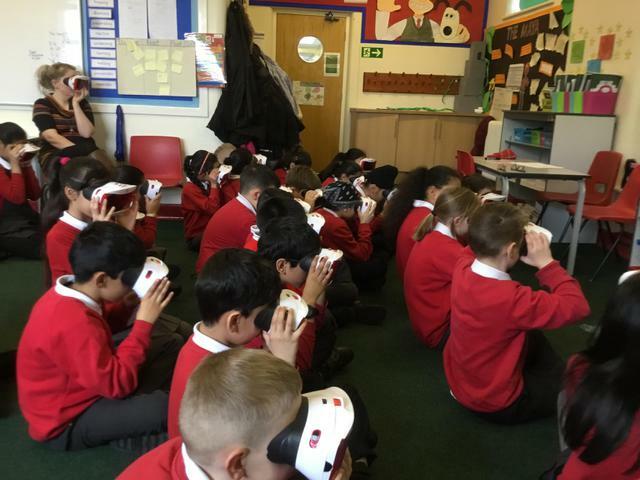 On Wednesday 5r were very lucky to participate in a virtual reality space workshop. 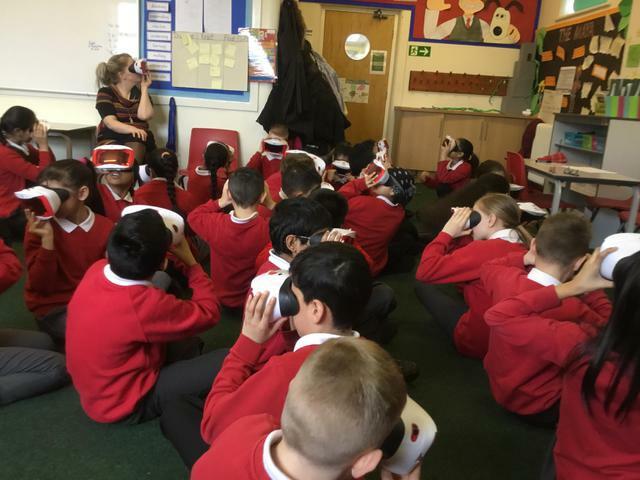 We used virtual reality headsets to discover each of the planets in our solar system! 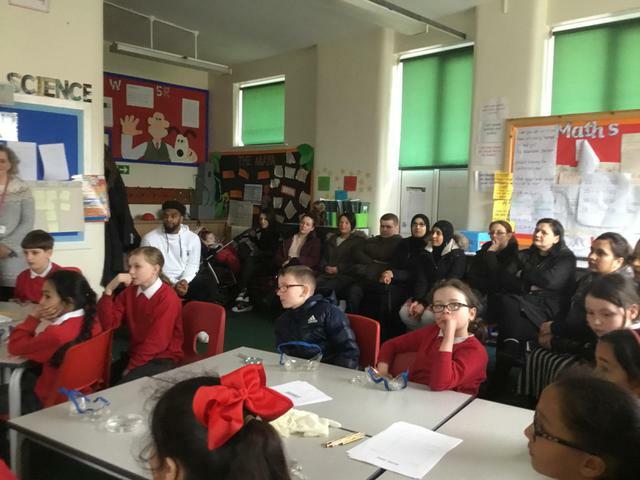 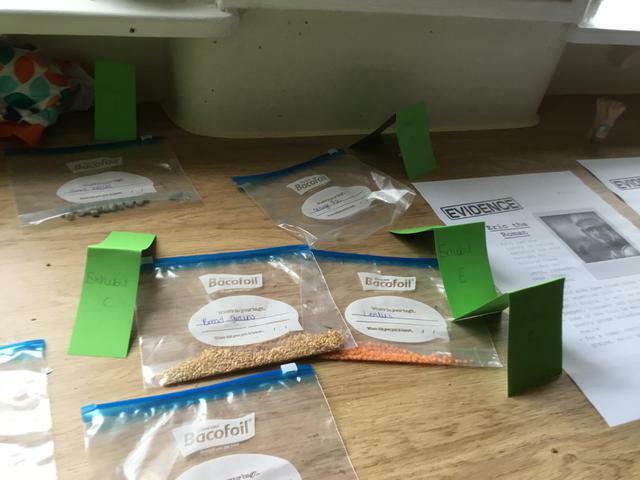 We had an absolutely amazing time as you can see from the pictures and videos below.